Watch championship show jumping action from the Netherlands as some of the world's best equestrian athletes compete in the Rolex Grand Slam of Show Jumping at the Dutch Masters. 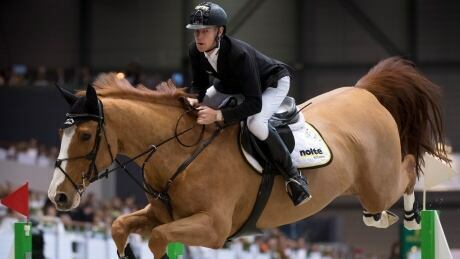 Sweden's Henrik von Eckermann captured the first major of the show jumping season in thrilling fashion on Sunday at the Dutch Masters in Den Bosch, Netherlands. 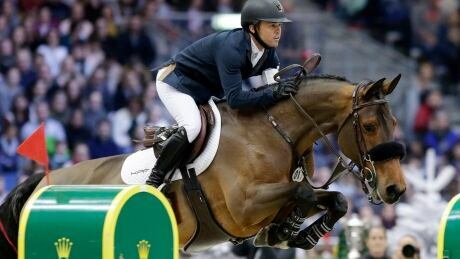 Germany's Marcus Ehning won the final Rolex Grand Slam of Show Jumping event of the season in Geneva on Sunday. 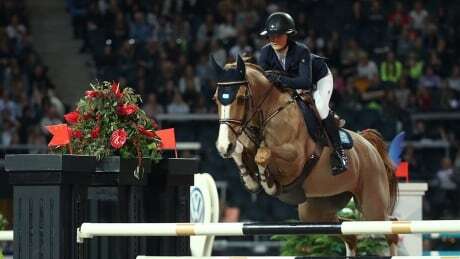 As the show jumping season comes to a close, some of the world's best horse and rider combinations converge at CHI Geneva for the year's final stop of the Grand Slam this weekend. Watch Rolex Grand Slam of Show Jumping from Geneva on Sunday at 8:10 a.m. ET. 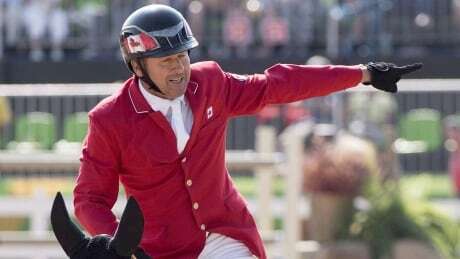 Egypt's Sameh El Dahan beat Dutch rider Maikel van der Vleuten in a jump-off to win the CP International Grand Prix at the Spruce Meadows Masters on Sunday. 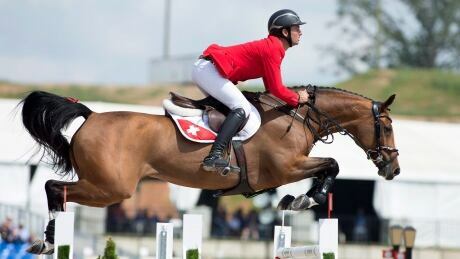 Canada finished second in the BMO Nations' Cup at Spruce Meadows on Saturday, while Germany cruised to its first victory at the international show jumping event since winning back-to-back titles in 2012 and 2013. 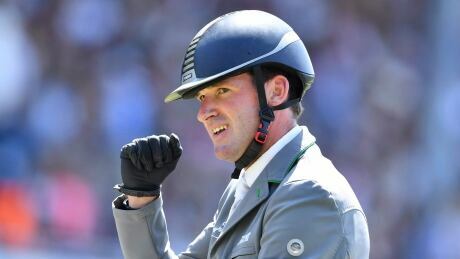 Germany's Philipp Weishaupt won the Suncor Cup show jumping event at Spruce Meadows in Calgary on Saturday. 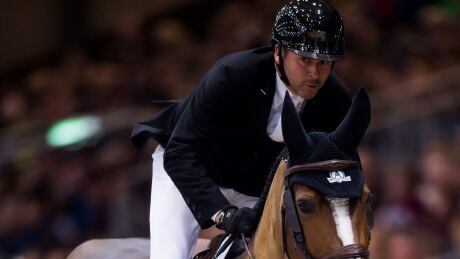 Meanwhile, Canadians Jim Ifko and Eric Lamaze finished third and fourth, respectively. Some of the world's finest show jumpers will be kicking off a big month for the equestrian world at the season's final competition at Spruce Meadows this weekend. You are currently browsing the archives for the Sports/Spruce Meadows category.